Bharat machinery works, we also manufacture and supply Vegetable Packaging Knitting Machine. The vegetable packing knitting machines are used for making the finer material of vegetable packing net bags. The Mesh bag making machine is the most advanced machine that is used to make the bags for packing vegetables. 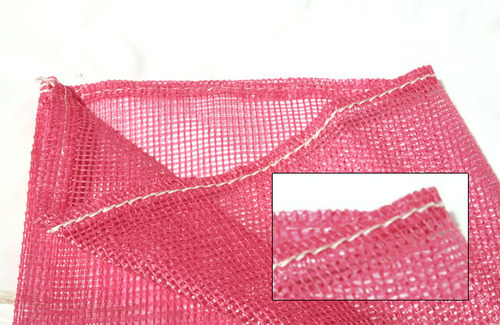 The mesh bags made by our knitting machines are robust and durable. As the nets are used to pack vegetables and fruits that are consumed by customers, so our company assures that nets are manufactured using pure material and dyes that do not cause harm to health. The elasticity of the material helps in wrapping around the vegetables of different shapes that make our net bags easy to use. 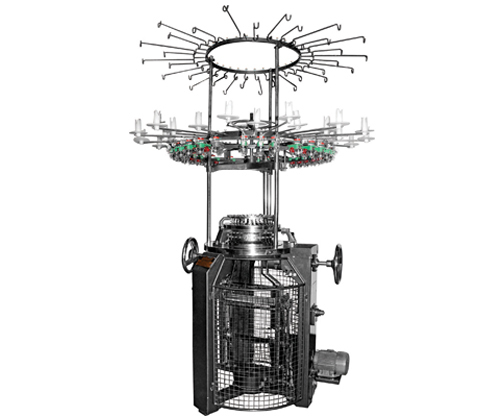 The machines knit the polyethylene threads which are elastic and soft to touch.